Kneading the dough is a great hands-on activity. 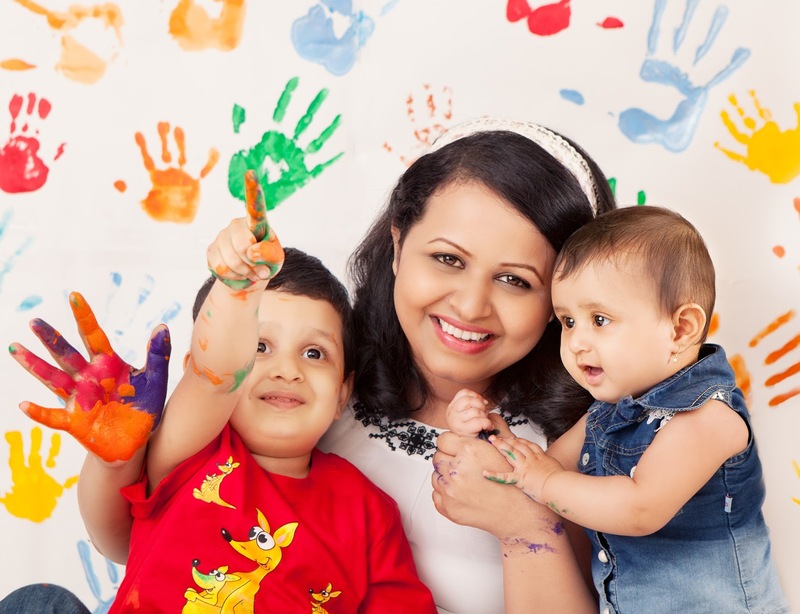 Kids like to get their hands messy. 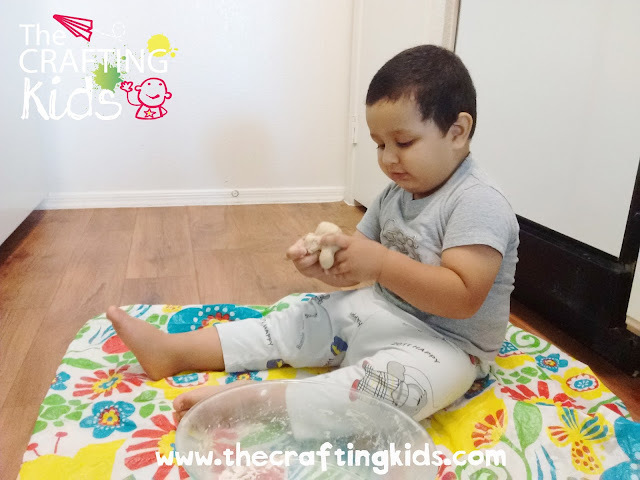 You will be surprised at their imagination while they roll the dough. 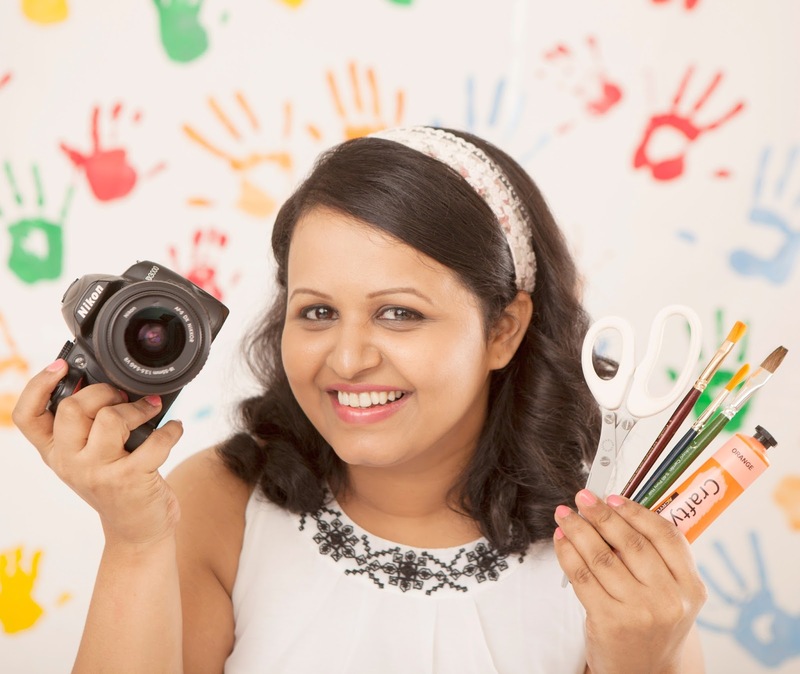 Plus you get a quality time to communicate with your child while doing the activity. Believe me, this is one activity which while enjoying you can figure out what's going on in your child's mind! Let your child's imagination flow as he explores the texture, build and shape the dough. 1. 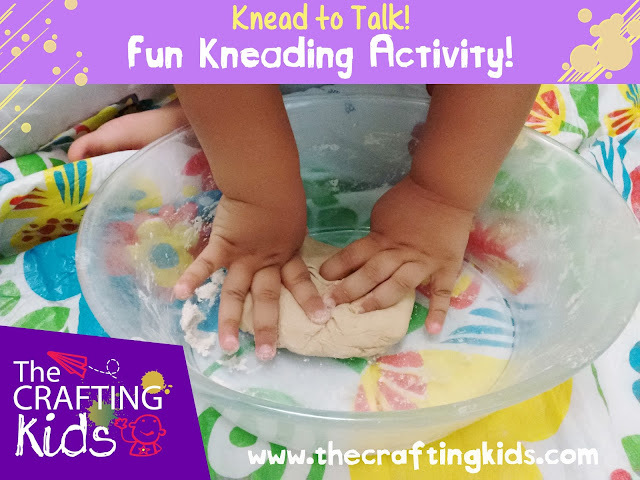 Add a cup of flour to the bowl and ask your child to put his hands into it and let him play with it for a while. 2. 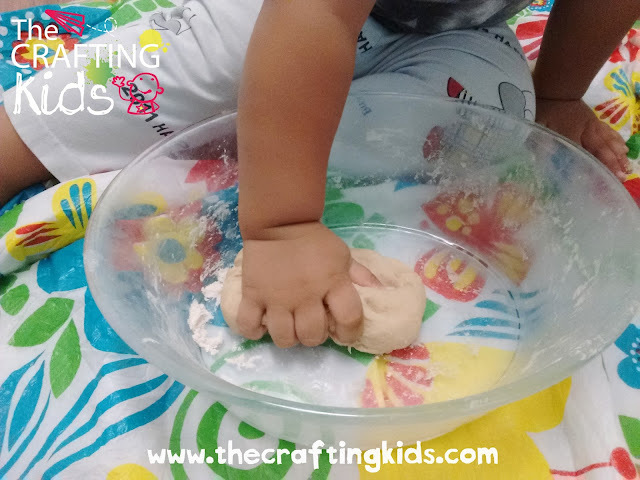 Then add a half cup of water and let your child try to make a dough, guide your child to mix both the ingredients. 3. Make a dough by adding more water if required. 4. 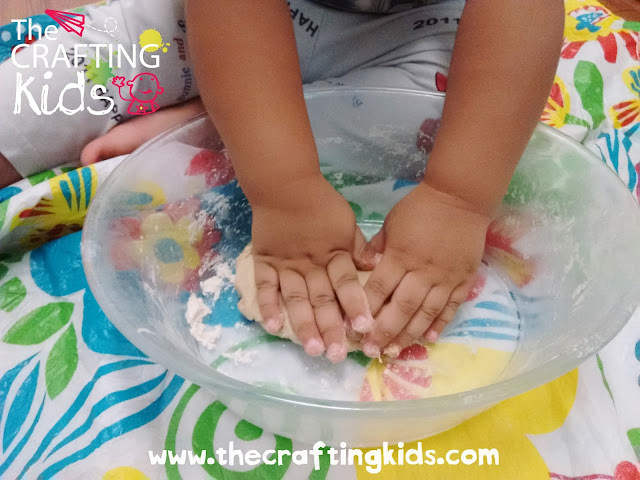 Let your child play with the dough, making shapes of it. You can even make use of moulds.